If you're one of the many Super Bowl 50 party planners in the Carolinas this week, you're probably busy making Panther-themed recipes and fan fare for this weekend's big game. 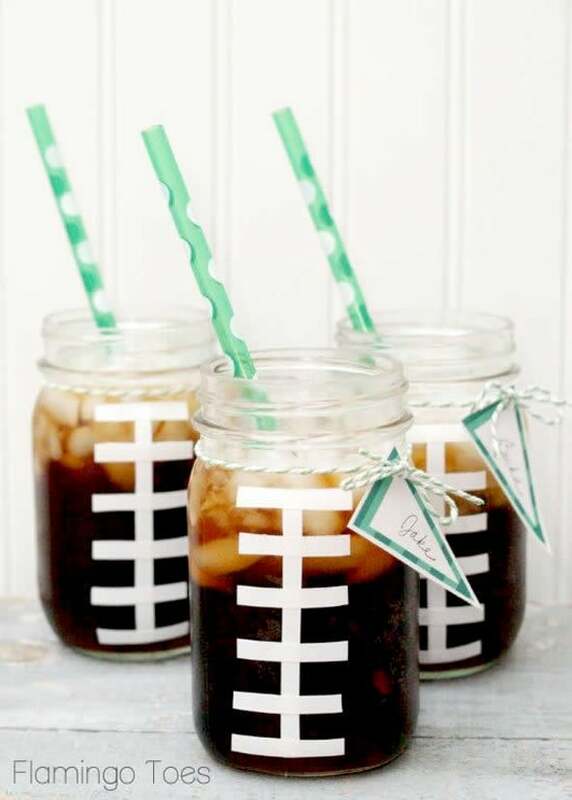 We scoured Pinterest for some fun, Panther-themed party foods and favors, and here are our top picks, sure to make any Panther fan proud! Just click on the photo to access the recipe, directions or additional information.